This 113+/ acre parcel of land consists of 5 PID'S which is being sold as one package. Access from 2 roads, could be used for many commercial endeavors or subdivided and resold in pieces. 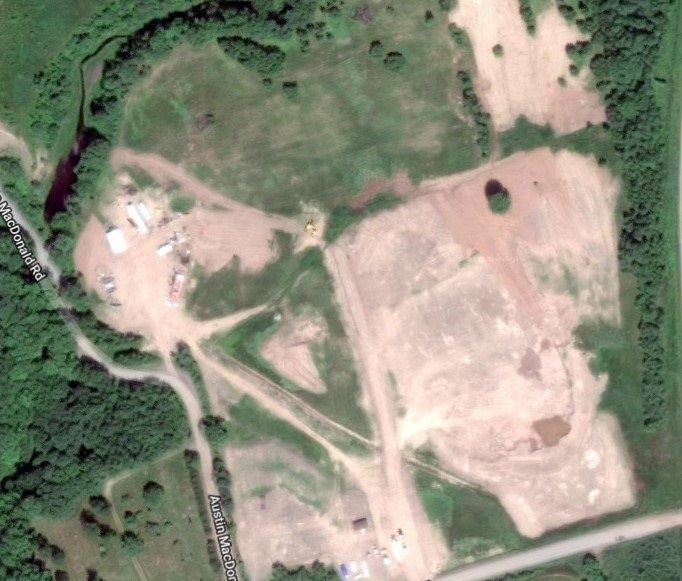 Ideal for a campground as it has visual exposure from highway 106 that comes and goes from the PEI Ferry Terminal. Bring your ideas and come take a look. Go to Pictou Rotary, exit onto Hwy. 6 to Haliburton, turn right onto Mill Dam Road, watch for signs.